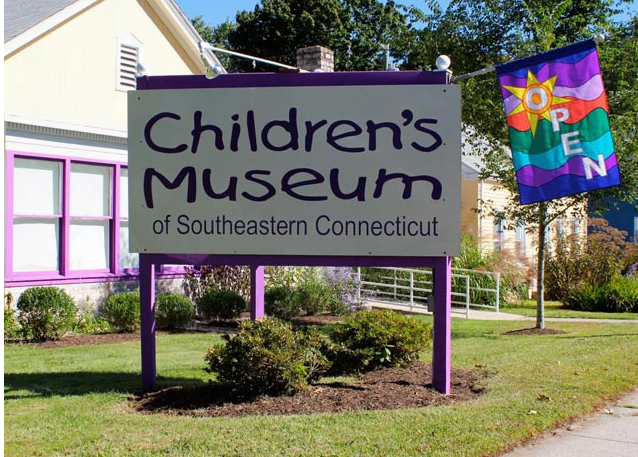 Summer Science Days at Children’s Museum of Southeastern Connecticut (CMSECT) – sponsored by Pfizer Beginning June 29! This summer, join us every Monday–Friday from 11 am-2 pm. We have an educator on the floor to work with children as they discover, experiment, and explore with science. Don’t miss science demonstrations taking place every half hour beginning at11:30. Be sure to work your way through all of the science activities set up around the museum! Each week brings a new theme and a new opportunity for learning and fun! FREE with admission!